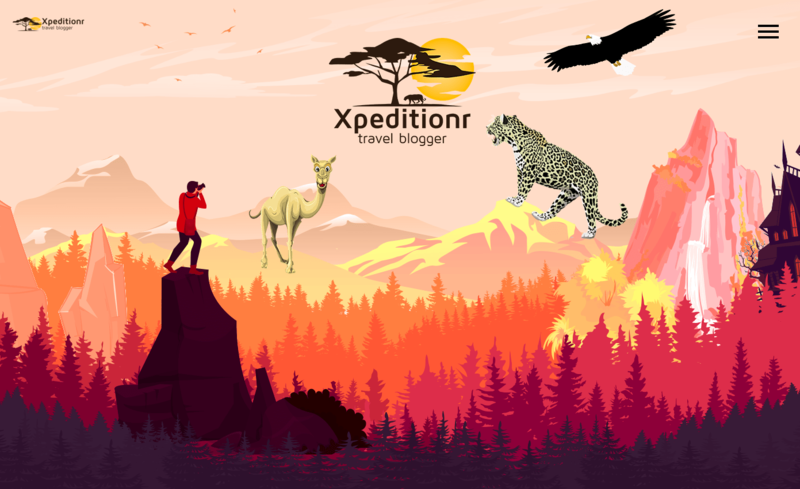 With designing a travel blogging website for Xpeditionr the key was to create a visual experience for the viewer through story telling. Creating excitement and inspiration for travel through visuals and sound. Aerial imaging in the United Arab Emirates, Oman and in Kenya.